Five “top engineers” of Great Britain, from different multinationals and experts in the 4K Ultra High Definition (UHD) and HDR, participate as speakers in the 4K Summit, putting a strong “British” accent to this international summit which will take place on 10 and 11 November in Seville. 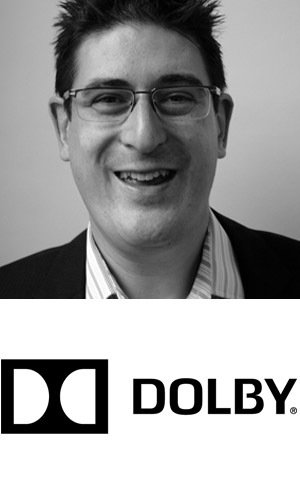 Multinationals such as Dolby (USA), Sony (Japan), Ericsson (Sweden), Nokia (Finland) or Rohde & Schwarz (Germany) have agreed to send their top experts in 4K-UHD and HDR, all British, to share their progress and developments with professionals and managers from over 20 countries that will attend the 4KSummit’16. 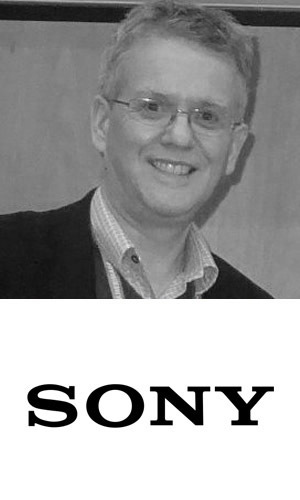 The Japanese multinational Sony has chosen Peter Sykes, director of strategic development in Europe, as its representative in the 4K Summit’16. Peter Sykes is one of the most relevant speakers on the MipCom’16 UHD sessions, held these days in Cannes (France), the largest tradeshow of Contents worldwide, with more than 15,000 attendees. Sony also organizes a workshop during the 4KSummit’16 to show its latest developments. Meanwhile, the Swedish multinational Ericsson has commissioned his engineer Mark Horton to represent the company. 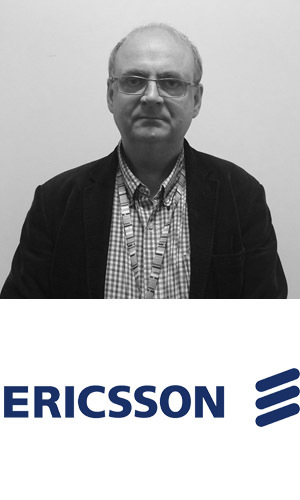 Horton is responsible for UHDTV strategy at Ericsson Television and is one of the leading worldwide experts on UHD. In addition, in a keynote on Friday 11 Mark Horton will present the main goals of the UHD Forum. Also the German multinational Rohde & Schwarz has commissioned a “top” British engineer, David Smith, to share its latest advances in Ultra High Definition (UHD) and especially in the HDR, UHD workflows and HEVC encoders. 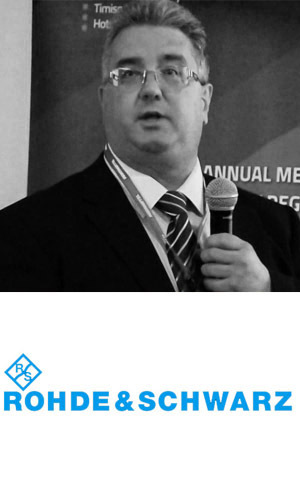 Rohde & Schwarz will have during the 4KSummit’16 a workshop to showcase their latest products. 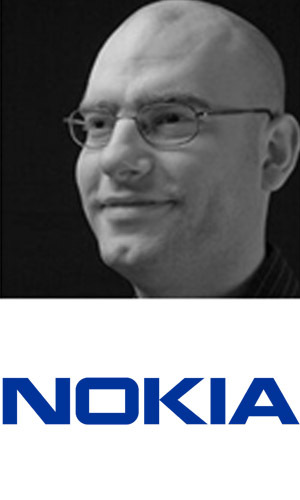 And finally, the Finnish multinational Nokia has decided to be bring another British engineer, Benjamin Niven-Jenkins, who is his CTO and Chief Architect at Velocix, an Alcatel-Lucent company, who will represent them in the 4KSummit’16. Ben Niven-Jenkins previously worked for British Telecom as responsible for video, and is now responsible for Cloud DVR program. He is expert in advertising and personalized video insertion. In addition, Nokia will have a UHD & VR demo during the summit and will bring a team of 12 engineers. Having these “top speakers” in the 4K Summit’16 meets one of the goals of this international summit: to gather during two days the best worldwide experts on Ultra High Definition technology and content.